If you are in a collectivistic culture, like Asia (India) lines of command are a way of life, even if you are not part of the military and armed services. 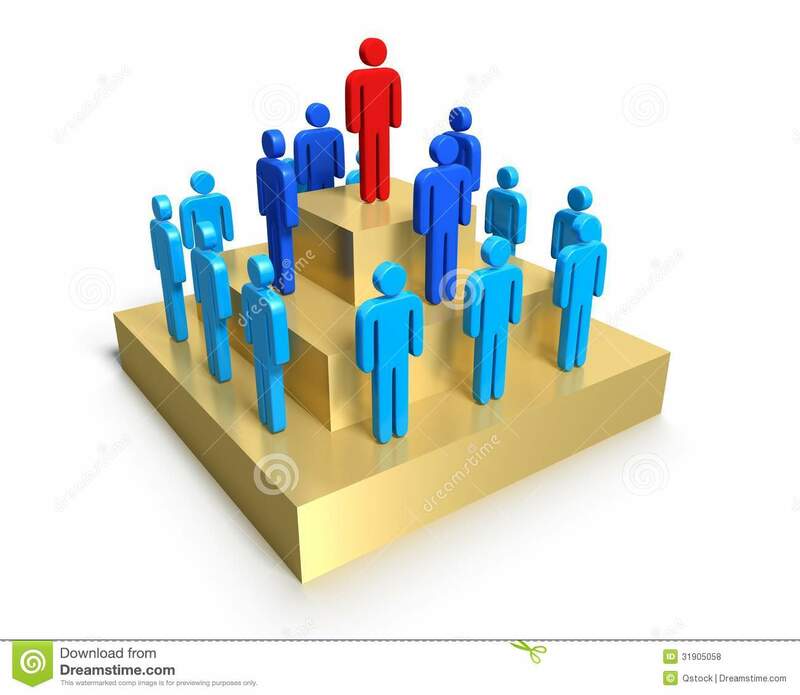 In India, hierarchy is multifold – caste hierarchy, class hierarchy, age hierarchy, gender hierarchy, seniority hierarchy and even piousness hierarchy. I am sure that there was a time when hierarchies were important to establish order and get work done. However, these hierarchies are oppressive now, from the school to the workplace, from the police station to the hospital, and from the family to the religious institution. For example, under the District and National Mental Health Programs in India, the psychiatrist is to lead the team, and is also paid better. Why? There could be stringent qualifications for all the professionals and all of them could be paid well. Surely, knowing what medication to give is not enough and mental health requires holistic treatment. But it is driven with the assumption that the psychiatrist is some holy figure – male (no surprises) and with sound knowledge of medicine which no one understands anyway. But medicine has an 80 % relapse rate. Is it wise to trust just that? And it is proven now that much of mental illness is psycho-social and popping pills won’t help. Another example, take any school or traditional corporate office. The feedback system is so flawed that anyone at the lowest wrung of the chain will always be crushed – in these cases, students and fresh employees. Much of the motivation to climb the career ladder comes from wanting to move to the position of the crusher from the crushed : the only way to make your situation better is to stamp the others and make theirs worse. Ditto for bullying. Are we then surprised that we are growing herd of people and children who are spewing toxic hatred wherever they go, who themselves feel alone, and the whole point of human connection is lost. We have become mindless chewers of technology and materialism. Work is important. Order is important. But what is more important is to realize that humans have evolved, and our systems from before may simply be redundant. We don’t need to stand over our employees with a stick in our hands to get work done. People have work motivation and achievement needs of their own. Appreciation and reinforcement are concepts that actually work. Check out this organization that is taking these brilliant concepts to heart, and also making money! This really is a dream organization: adequate offs, good pay, no hierarchy, and mutual respect. And works get done all the time – and people enjoy doing it! As Ryan Carson says, ‘We should be thankful that we live in a time where we don’t need to work so much’. And we should be using that to achieve a balanced and holistic life. Meanwhile, in India we continue to slog in 6 and 7 day weeks. The tenure of hierarchy has really overrun – from the pot to the parliament.